The Lutetia model of the wearable technology has been engineered with a gender specific appearance and function. The Omate Lutetia is a smartwatch that has taken a unique design strategy when compared to some of the large name rivals in this category such as Samsung and Apple, because the company has decided to come up with a gender specific function and form. This particular model of wearable technology device was intentionally created with women in mind. The smartwatch category is rapidly growing in the number of players, but the majority of those that have already been designed have placed themselves in a type of standard “unisex” category. That said, the appearance of these gadgets remains one of the primary complaints that have been made about them and has been blamed for some of the struggles in consumer adoption that have been faced within this category. The Lutetia model of smartwatch is trying to break away from what it feels is an awkward standard design. The Lutetia wearable technology design recognizes that the products currently on the market are “great for men, could be worn by a woman.” It is hoping to stand out by taking on a bold strategy that says that there is no need for an exclusively male focused approach to the design of these products. It has come up with the design for women, first, because that is the category that has had the least specific attention since the creation of the wearables category. This new device has an elegant round interface, not entirely unlike the Moto 360 from Motorola. This mobile device is priced for pre-orders at $169, which is quite competitive within the category. It is expected to become available for delivery before the end of the year. The size of the watch face is 1.5 inches, which is a reasonable within this ecosystem, particularly for the feminine style. It makes the watch face smaller than that of the Moto 360. The smartwatch from Omate may be designed, in this case, for women, but it has also stated that there will be another model released for men in the not too distant future. Omate X is the company’s first companion watch. One of the biggest complaints consumers have against smartwatches is that they are not fashion-friendly, but the latest wearable device from Omate, which promises both compatibility with iOS and Android devices, has managed to design a watch that not only syncs with smartphones, but is affordably priced and has aesthetic appeal. The Omate X offers a simpler user face than the Omate TrueSmart. The new wearable has fewer functions than the TrueSmart. However, since it has been developed to be a companion device to a smartphone, in a similar way that Android Wear and Pebble are, it is not surprising that it lacks certain elements that a standalone device has. The Omate X can be paired with an iOS device running iOS 6 or later or Android devices running 4.3 or later, over Bluetooth 4.0 low energy. It can display notifications of incoming messages, calls, social media updates, and other details from the wearer’s phone. Some of its other features include displaying weather information, customizable options (ex. clock, wallpaper, etc. ), and it can function as a remote control for music playback on the user’s phone. Omate is also working on adding voice controls. Omate’s attractive smartwatch comes with chic removable straps. The straps that come with this wearable technology are genuine leather. Not only can the straps be removed, but wearers can swap the original strap with any strap that is 22 mm in size, providing them with more fashion control. The watch’s 1.54 inch display is a 240 x 240 pixel TFT LCD curved touchscreen. 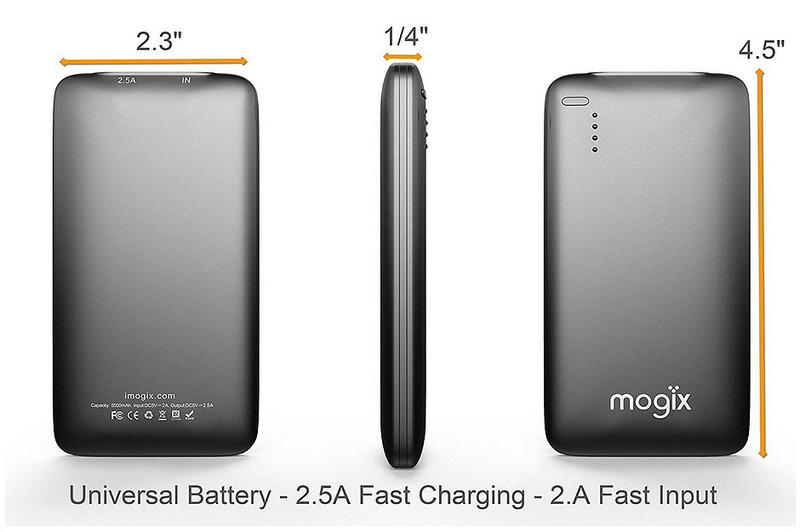 The battery life of the 400mAh battery lasts up to a week with a single charge. On the side of the watch there are accelerometer buttons for power and to activate and control home functions. It also has a 3-axis motion sensor. Beginning September 1 until September 30, the Omate X smartwatch will be available for pre-order for $129, which is less than half the cost of the Omate Truesmart ($299). The company intends to start shipping out the product in October and the first 1,000 pre-orders will receive a watch engraved with an Early Bird/Limited Edition serial number.